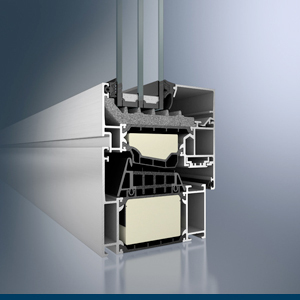 PVC and Aluminum window frames for high thermal insulation and sound protection. 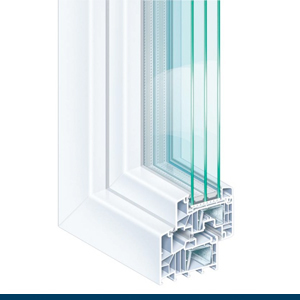 Choose the PVC or Aluminum window systems from our product categories that will perfectly suit your personal preferences. It is with great pleasure and earned, built confidence that we welcome you here in Luxplast. Here in Luxplast we warmly welcome our partners and clients. We are proud for working with exclusive and very high quality products..
All types of window frames that we offer stand out with a precise and rigorous technological work, high strength, durability and abrasion resistance. We believe that every home deserves windows that are not only a simple purchase, but also a solid investment in your future.